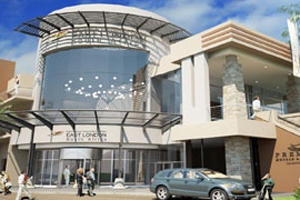 South Africa's event offer will be boosted ahead of the Fifa 2010 World Cup with the opening of the East London Convention Centre in the Eastern Cape in May. The new centre will offer 28 event spaces, including VIP suites, a 600-seat auditorium and almost 2000sqm of exhibition space. It will also feature an adjoining 254-room four-star and 175-room three-star property.